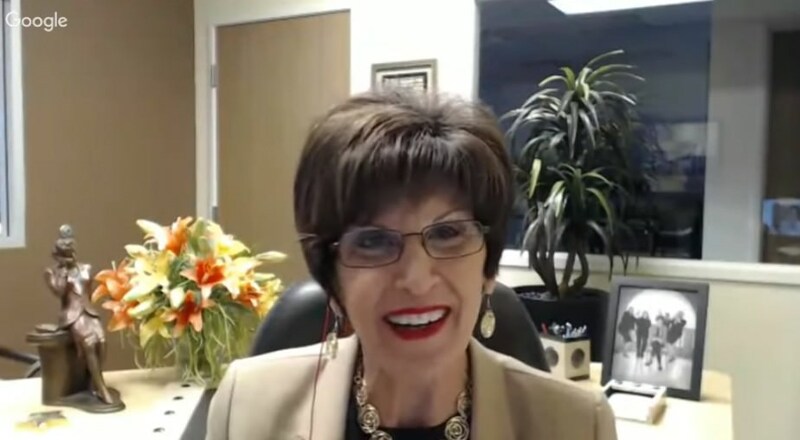 In this webinar, Joan will share some of her time-tested strategies to help you escape the everyday monotony and experience true administrative power. Special offers mentioned in the webinar are on a time limit and may no longer be available. Like this video? Check out more from Office Dynamics International on our YouTube Channel. Great webinar. Thank you for the wonderful information.